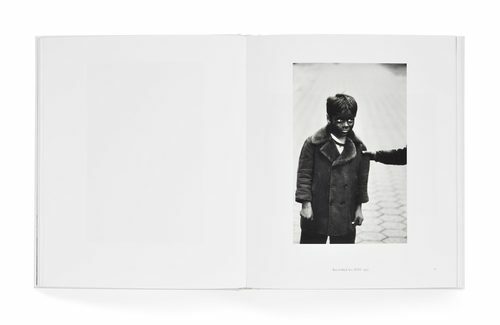 142 color + tritone illus. 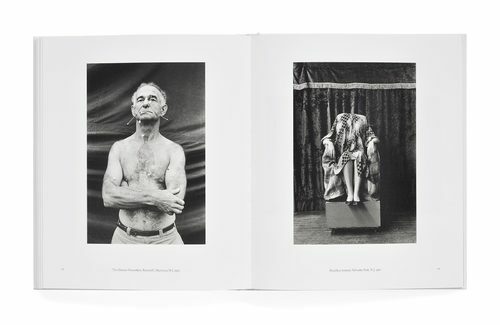 This catalogue accompanies The Metropolitan Museum of Art Department of Photographs exhibition at The Met Breuer. 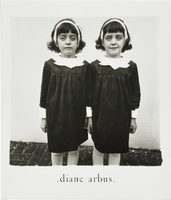 Diane Arbus (1923–1971) is one of the most distinctive and provocative artists of the twentieth century. 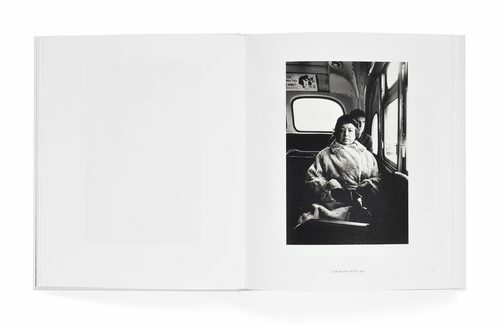 Her photographs of children and eccentrics, couples and circus performers, female impersonators and nudists, are among the most recognizable images of our time. 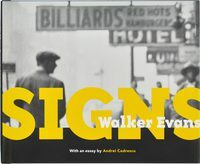 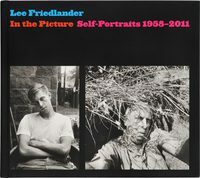 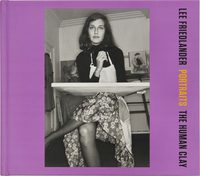 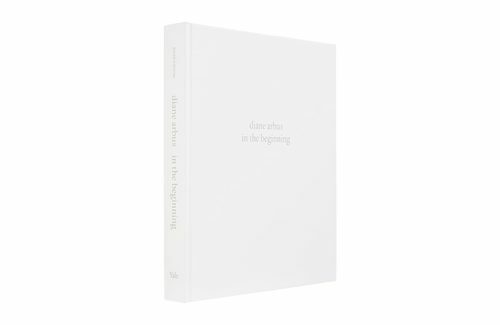 This book is the definitive study of the artist's first seven years of work, from 1956 to 1962. 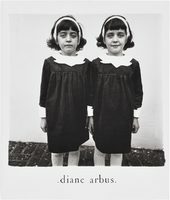 Drawn primarily from the rich holdings of the Metropolitan Museum's Diane Arbus Archive—a remarkable treasury of photographs, negatives, appointment books, notebooks, and correspondence—it is an essential contribution to our understanding of Arbus and her oeuvre. 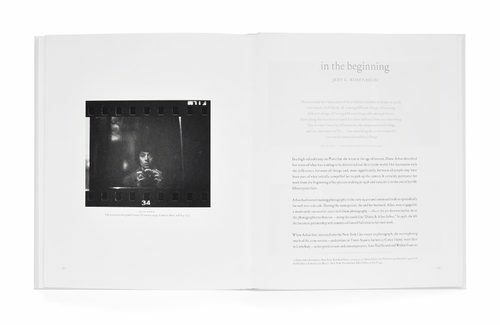 diane arbus: in the beginning showcases over 100 of the artist's early photographs, more than half of which are published here for the first time. 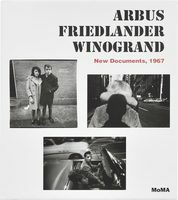 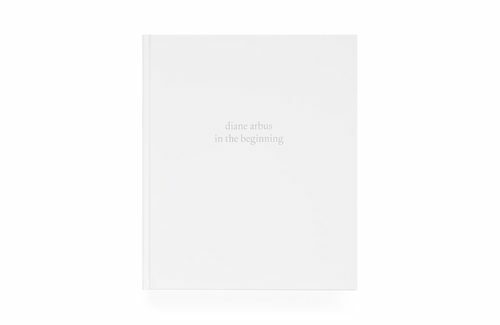 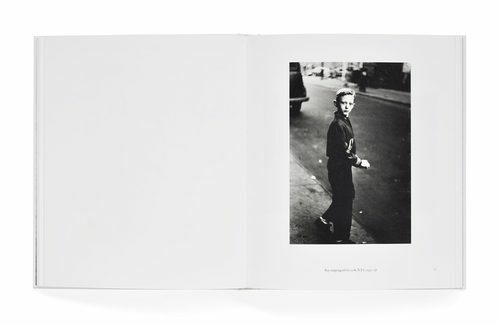 The book provides a crucial, in- depth presentation of the artist's genesis, showing Arbus as she developed her evocative and often haunting imagery. 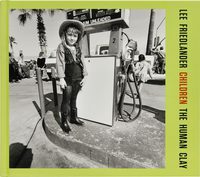 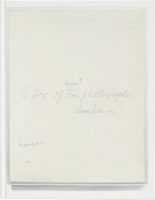 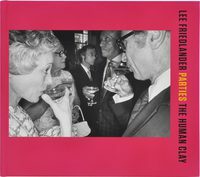 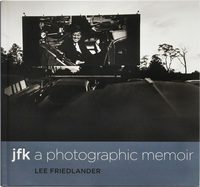 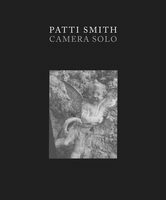 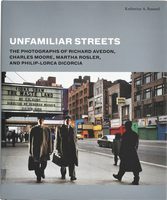 The photographs featured in this handsome volume reveal an artist defining her style, honing her subject matter, and in full possession of the many gifts for which she is now recognized the world over.